Iris He is a paralegal in the Vancouver office of Lawson Lundell LLP with over one and half years of experience. 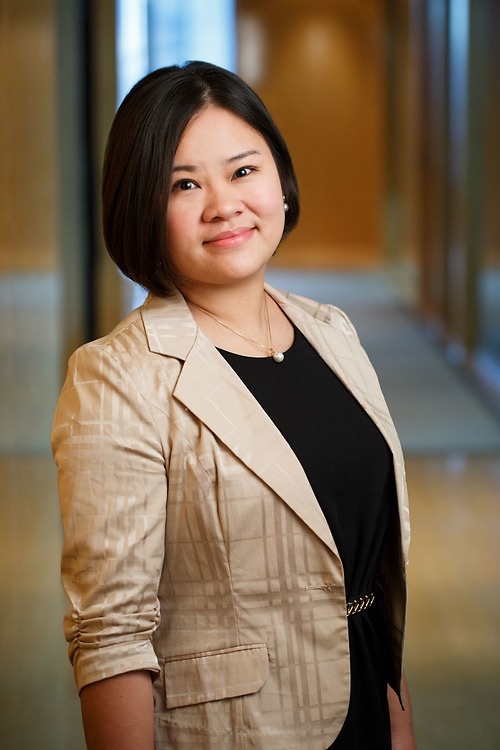 She joined the firm in 2017 and currently works with the Business Law and China Initiative Groups. Her background in finance, legal education in both Canada and China and cross-cultural knowledge inform her work in business law.